Nadja Sellrup was born in Stockholm where she studied at the Royal Swedish Ballet School. In 1994 she was a finalist in Prix de Lausanne and the same year she started in the Royal Swedish Ballet. In 1995 she won the silver medal in the Eurovision Contest for Young Dancers and later that year she signed a soloist contract with the Bayerisches Staatsballett in Munich, Germany. In 2001 she was a member of Victor Ullate Company in Madrid and 2002-07 she was a member of Companía Nacional de Danza with the artistic director and choreographer Nacho Duato in Madrid, Spain. From 2007 she is back as a principal dancer, working at the Royal Swedish Ballet. Nadja has received several prestigious scholarships in Sweden throughout her career and also the Medal of Honour from the Carina Ari Foundation. In 2018 she was inaugurated into the theatre orden TSO in Sweden. Odette/Odile in Swan Lake (Conus), Odette/Odile in The Swan Lake (Isberg), Giselle (Makarova), Aurora in Sleeping Beauty (Haydeé), the leading part in The Nutcracker (Isberg), the Virgin in Lightbeeings (Ek), Mother in Julia and Romeo (Ek), the Good Fairy in Cendrillon (Maillot), Julie in Miss Julie (Birgit Cullberg), Juliet in Romeo and Juliet (Macmillan /MacMillan), Esmeralda in Hunchback of Notre Dame, The Chosen One in The Rite of Spring (Béjart), Manon in Manon (MacMillan), Raymonda in Raymonda (Lidberg), Queen of Hearts in Alice in Wonderland (Wheeldon). Jacopo Godani. Nacho Duato, Wim Vanderkeybus, Örjan Andersson, Victor Ullate, Christian Spuck, Nils Christe, Paul Taylor, Birgitta Egerbladh, Pontus Lidberg, Christina Caprioli, Eduardo Lao, Giovanni Buccieri, Lee Brummer, Malin Elgán, Alexander Ekman, Christopher Wheeldon, Pär Isberg, Mats Ek, William Forsythe, Jean-Christophe Maillot, Sir Peter Wright, Patrice Bart. 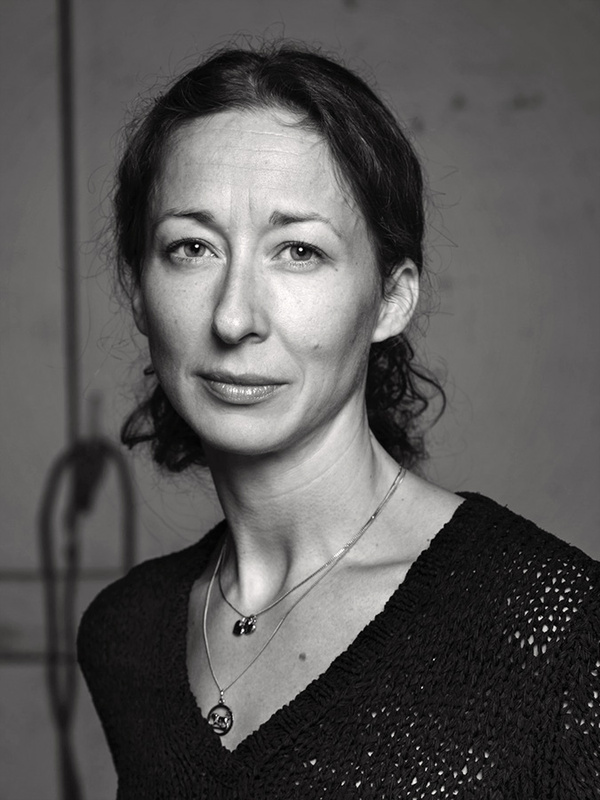 Nadja has been a company member of Stockholm 59° North since 2000 and in november 2017 she took on the responsibility as Artistic Director.